Erfan Goharian's research interests include integrated water resources modeling and management, system analysis, and hydroinformatics. He has additional expertise related to hydrologic modeling, climate change impact assessment on water resources, and stormwater management. Beyond his technical background, he has experience working in collaborations across institutions and disciplinary boundaries. In collaboration with Prof. Sam Sandoval and Prof. Graham Fogg, he aims to develop a framework and model to include interactions among the major sectors of the water system (snow, mountain subsurface water, surface reservoirs, and lowland groundwater systems). He believes conjunctive management of water systems in California requires new tools, knowledge, and modeling capability for integrated water resources management and a demonstration of how to achieve greater water security and sustainability under drought and climate change. Dr. Goharian joined UC Water in January 2016 and resides with the Department of Land, Air, and Water Resources and the Water Resources Management Research Group at UC Davis. He is leading the research on integrated modeling and management of water resource systems in California. 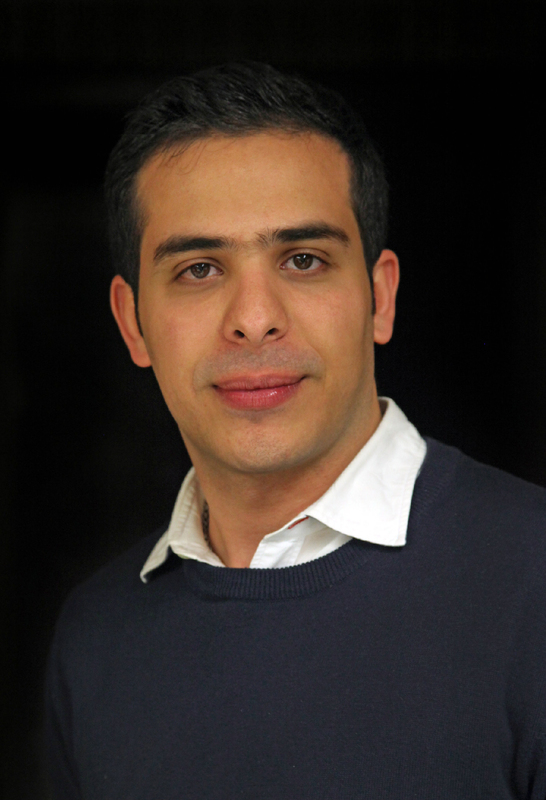 Erfan Goharian holds a Bachelor’s degree in Civil Engineering and earned his Master’s degrees from the University of Tehran, Iran, in Civil/Water Engineering. He obtained his Ph.D. in Civil Engineering from the University of Utah in 2015 with his dissertation on performance and vulnerability assessment of integrated water resources systems. He has several publications in peer-reviewed journals, conference proceedings, and project reports, and has received multiple international awards and fellowships. Before joining UC Davis, he was a researcher in the CI-Water Project and USAID Partner Center for Advanced Studies in Water.